Premium Racing Bearing-Muchmore Racing. Co., Ltd. 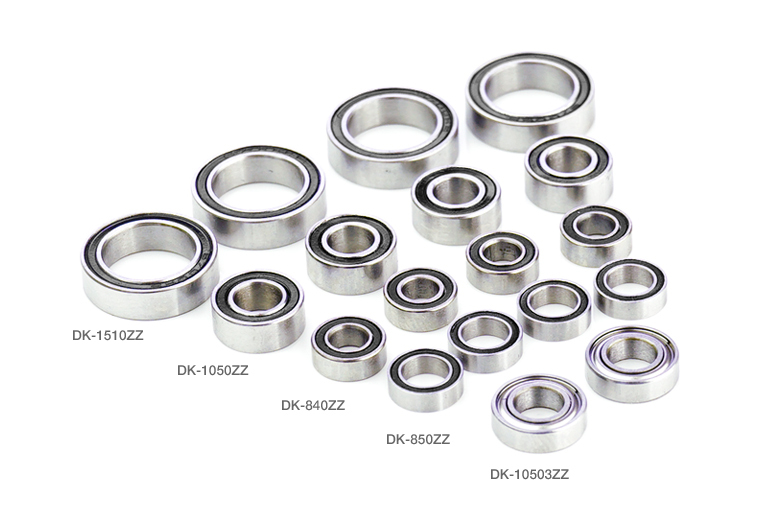 Premium Racing Bearing use high temperatures oil type for high-speed rotation and realizing a maximum lighter drive train. 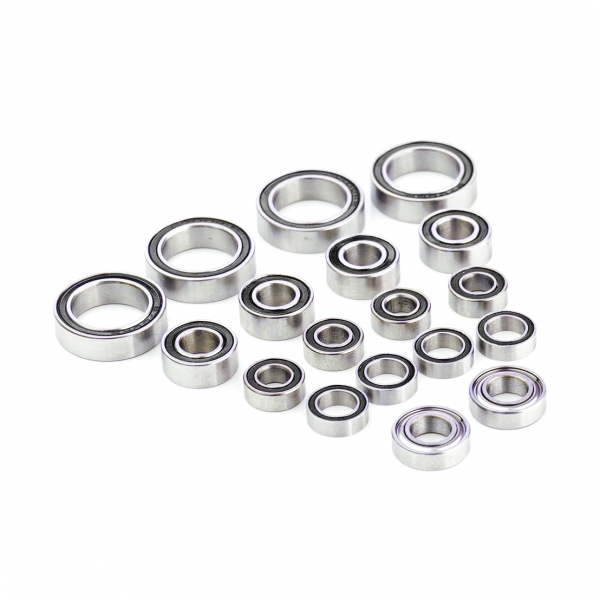 Premium Racing Bearing makes them especially useful in demanding applications such as all category.